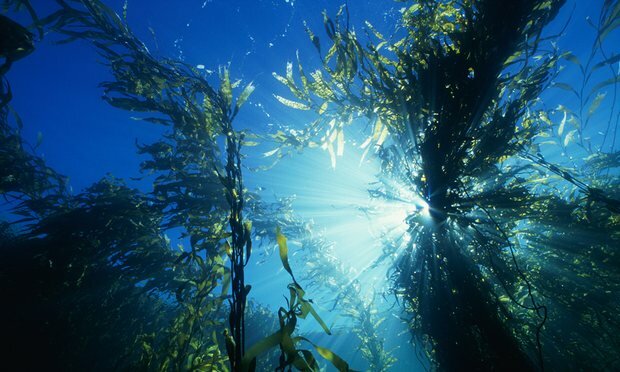 And last week it was revealed warm ocean temperatures had wiped out 100km of important kelp forests off the coast of Western Australia, reports The Guardian. 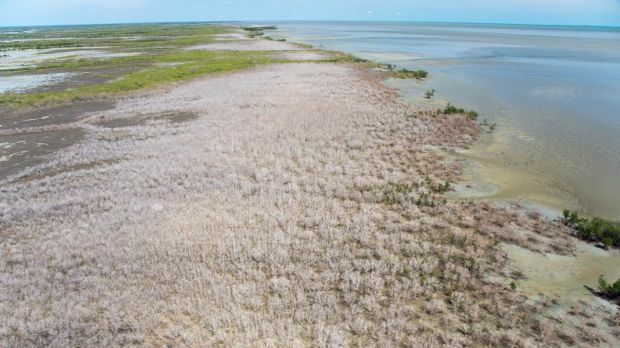 An aerial survey along Australia's Gulf of Carpentaria has revealed a massive die off of Mangrove tree and shrubs which grow along the wonderful beaches of Northern Australia. There have been large scale diebacks of mangrove trees in the Gulf of Carpentaria for months caused by warming temperatures but it seems El- Niño has delivered the killing blow and scientist have only just noticed as they are in the most remote areas of Queensland, reports the Brisbane Times. 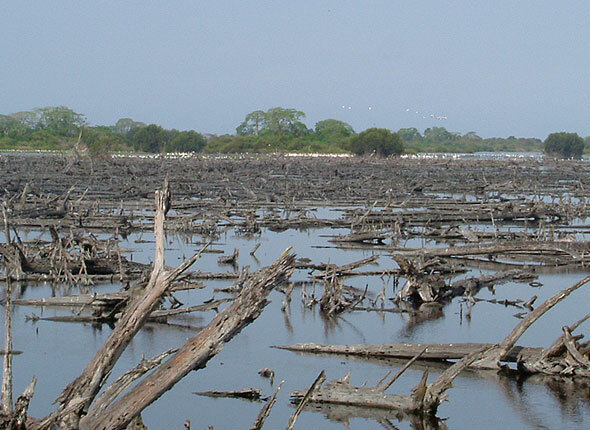 Mangroves play a vital role in coastal ecosystems. They protect shorelines from erosion, shelter coral reefs, filter water that runs into the ocean, and are home to many fish species. It’s just one more way things are not looking bright Down Under. This year, massive coral bleaching killed off nearly a quarter of the Great Barrier Reef’s corals which once again El-Niño was thought responsible.